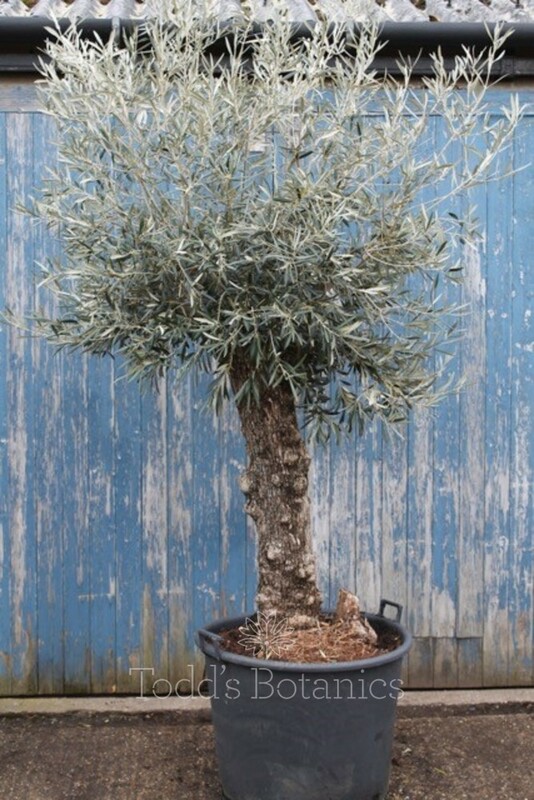 This is our best selling size of mature olive tree, they are a great size and will make an instant impact in any planting scheme. 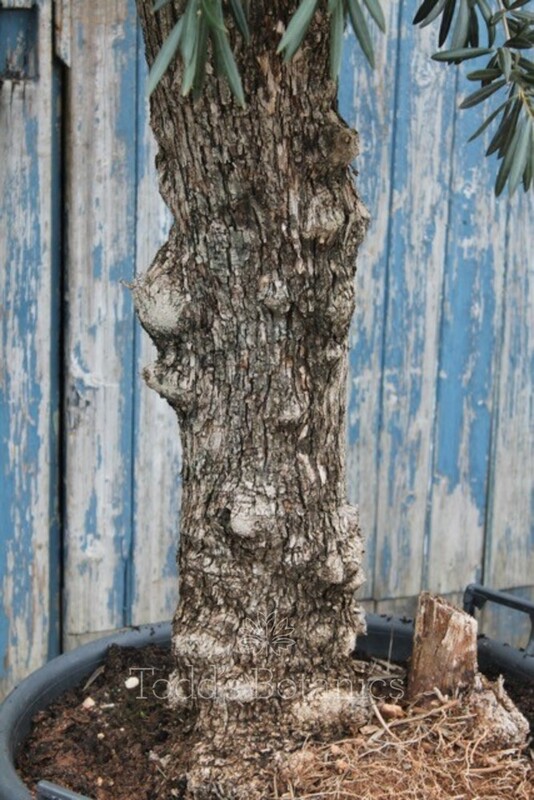 They have lovely tall trunks and a well sized canopy. 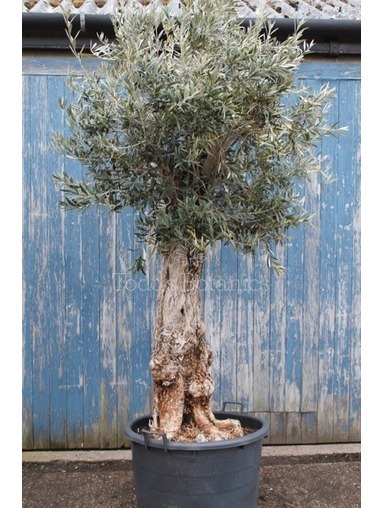 These olives will look fantastic in a planter or planted directly in the ground. 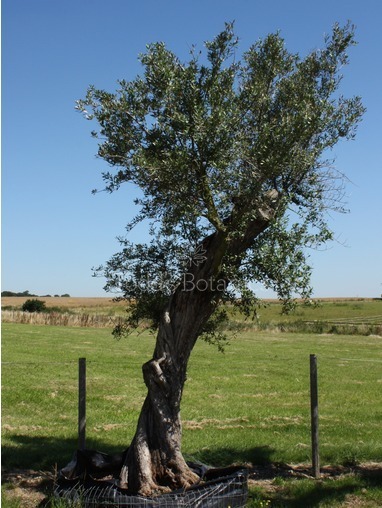 Olive trees love the sun and a well drained soil, they do not mind windy sites at all and will flourish in a coastal location. 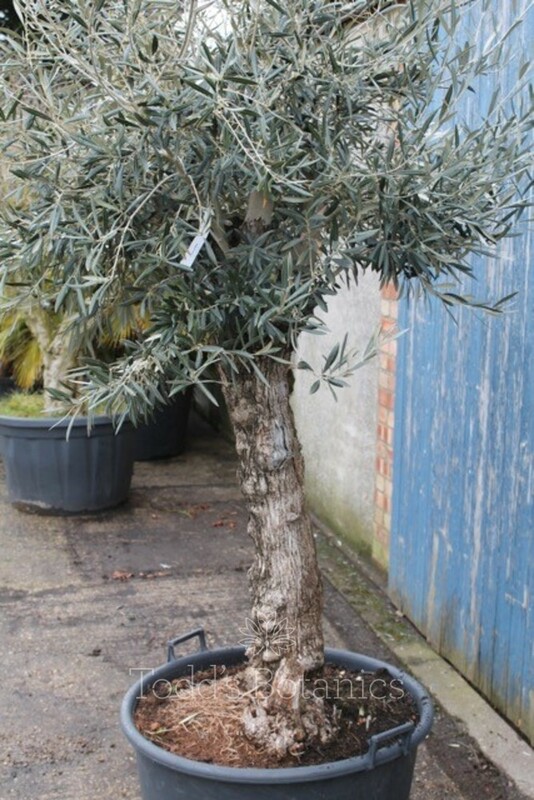 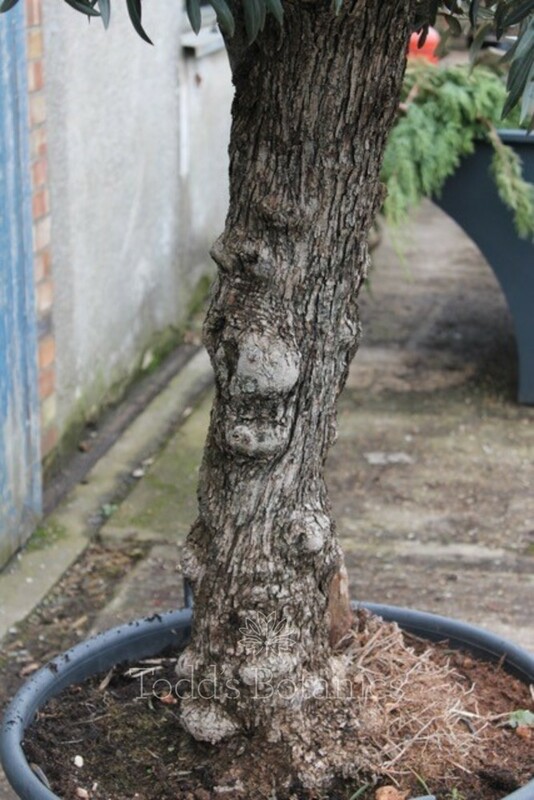 This olive tree has to be delivered by pallet which incurs a delivery surcharge of £50.00, this is added at checkout, for other delivery options please do call or email. 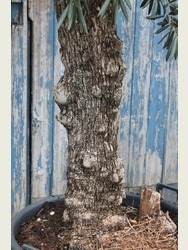 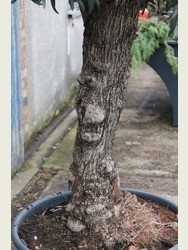 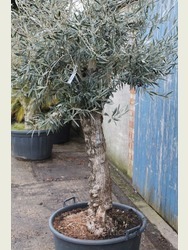 For more information on olive tree winter care, feeding, pruning and watering, see our detailed olive tree care notes. 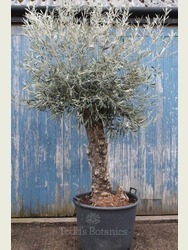 A printed copy of these are dispatched with every olive tree ordered. 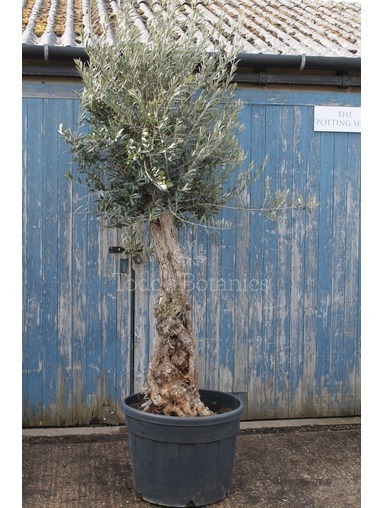 View our full range of easy to buy olive trees. 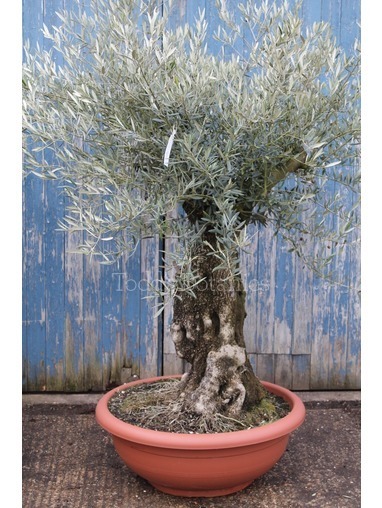 If you would like to source a suitable pot to plant your olive tree in to, we can recommend http://www.vasotoscano.com/ for beautiful frostproof terracotta pots of all sizes.